If you are looking for a new smartphone, you know that the options are truly endless. iPhone, Samsung Note, LG; these are a few of the many brands/models you’ll find, and are a few of the top options for those who love quality, design, and having the latest options. Choosing whether to buy a phone on credit or through a contract is another factor you should consider. Most phone contracts allow you pay monthly for the phone whilst some finance deals actually let you pay weekly for a mobile phone. No matter what you are looking for when choosing a new smartphone, these are some of the top models you should consider, when the time comes to make the investment, especially if you plan on keeping it for some time. This great phone from Samsung is the latest in the series of Galaxy phones. 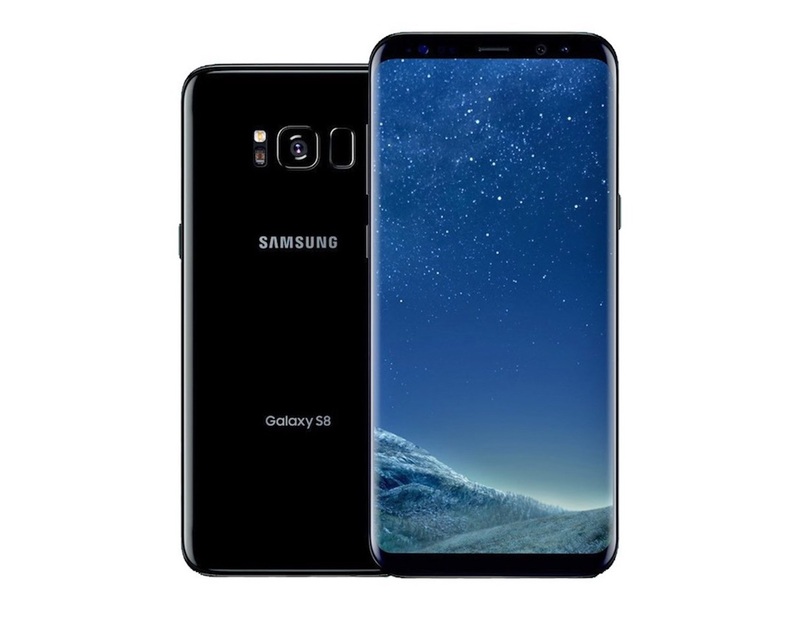 A fantastic curved screen design, exceptionally fast speeds for up and downloads, great sound quality, and a powerful camera, are a few of the top features you will appreciate with this phone. Huge screen size is also a nice bonus if you plan on watching video, recording, or using the camera to chat or take photos regularly. The fingerprint scanner isn’t perfect, so it will require some work moving forward. Apart from this, there isn’t much to complain about with the Galaxy. Although Google phones got a bad rap in the past, it does seem as if the company has gotten some things figured out in recent years. Elegant design, a huge touchscreen which is very responsive are nice user features. They got it right with Google Assistant as well. It is not only very responsive but can easily recognize your voice and words which are harder to interpret. Whether you need directions or want to know the weather, Google Assistant will help you throughout the course of the day. Camera is a bit blurry, but the high-resolution front-facing camera makes up for this defect in the rear facing camera. A bit pricey, but in today’s competitive smartphone market, you wouldn’t expect to pay much less for a solid design, quality phone. If you are an avid Apple consumer, you always want to buy and own the latest device. 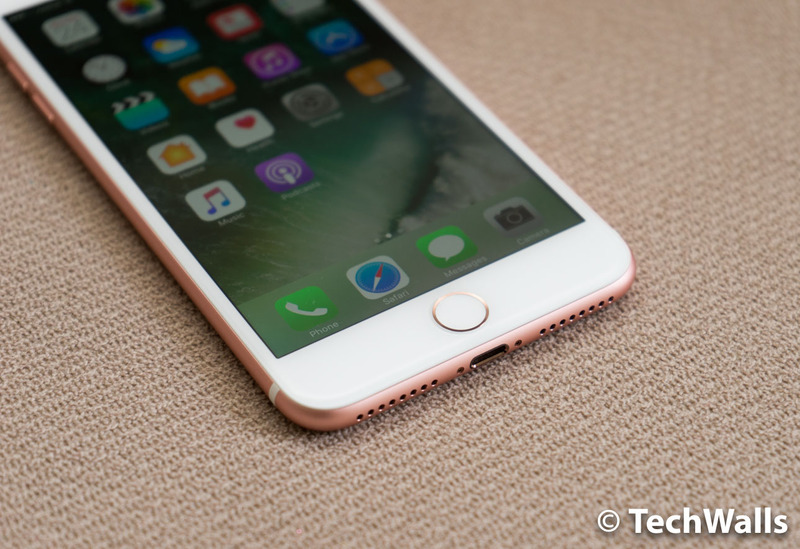 At the present time the iPhone 7 is it; and for those who want the larger screen size, the Plus model is the one you are going to want to choose. Fingerprint scanner adds the security you desire. Siri will offer directions, help you with basic tasks, and simplify your life (at least most of the times when she gets things right). The camera is truly pristine and the rear facing camera features up to a 2 times optical zoom feature, for even higher resolution selfies. It is water resistant, the image stabilization feature and low light capabilities ensure excellent quality (even if you aren’t the best photographer), and packs a punch in terms of the design and elegant finishes. For the Android enthusiasts out there, this is another option to consider when you are ready to purchase a new smartphone. With a much longer battery life than other phones, 128 GB storage capabilities, and powerful Snapdragon 821 processor, fast speeds are just the beginning of a great experience you will have with this mid-priced phone. A quick and responsive keyboard, capabilities to shoot video in 1080p resolution, excellent camera, video chat, and more than enough space to store tons of apps on your phone, are some of the great features owners will appreciate. And, if nothing more, an elegant design, and well-built frame, are going to cost you far less than some of the top contenders and better-known name brands as it pertains to choosing a new smartphone today. You have options when it comes to purchasing your new smartphone; with so many from which you can choose, it is important to consider intended use (business or personal), storage needs, and the features which are most important to you. Of course, the price tag is also going to play a role in the decision one is going to make when they are selecting a new smartphone. When the time comes to choose a model, these are some of the best available today, and are going to provide features, quality design, and the ease of use benefits owners desire, when it comes to purchasing a new smartphone.